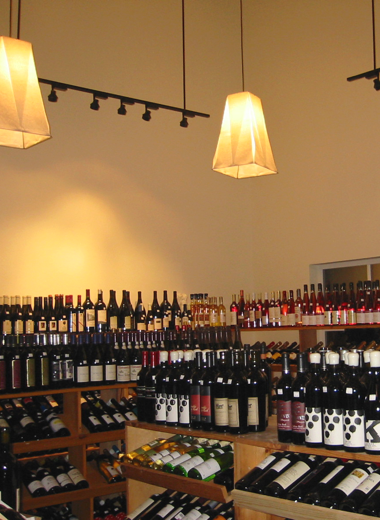 Welcome to West Seattle Wine Cellars! Located a few blocks north of the Morgan Junction, West Seattle Wine Cellars offers a wide selection of wines—from right here in the Northwest, to wine-producing countries throughout the world—in price ranges to match every budget. We also offer a variety of fun and informative ways to taste, learn, enjoy, and expand your wine horizons. – ENJOY a delicious pairing of wine and food at one of our wine dinners.